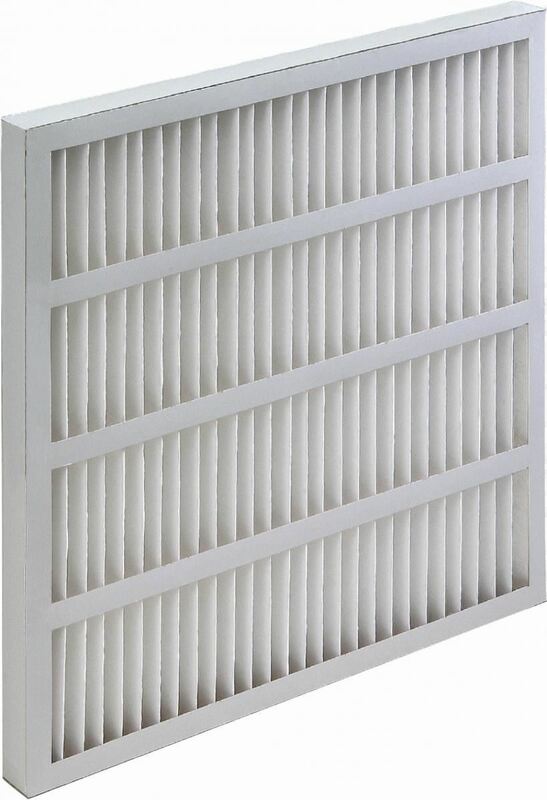 High performance MERV 8 mechanical air filter media is self-supporting and requires no metal support grid downstream. 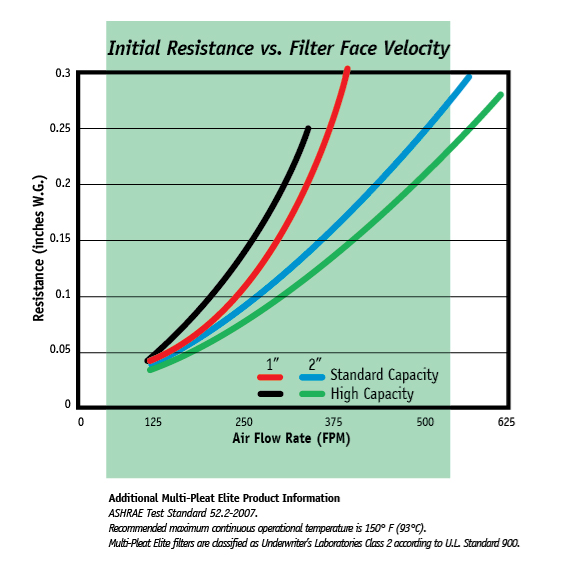 No metal components means the filter is completely incinerable after use. 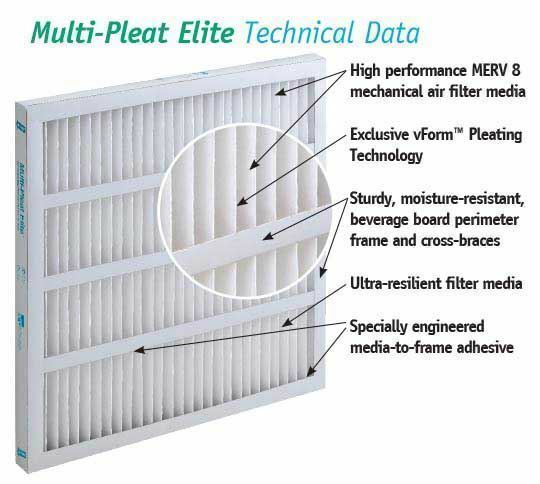 Exclusive vForm™ Pleating Technology maintains uniform pleat spacing in every filter. In addition, vForm™ Pleating Technology insures the same pleat configuration used for decades in our original Multi-Pleat products. Same aerodynamic v-shaped pleat design, same superior performance. 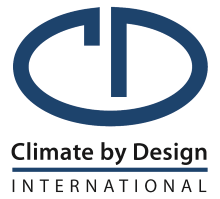 Sturdy, moisture-resistant, beverage board perimeter frame and cross-braces provide structural integrity even in difficult operating conditions. The media used in the Multi-Pleat Elite is extraordinarily resilient and is engineered to endure the rigors of shipping, handling, installation and operation.